Received this bottle from Mr Dan Balaban while visiting the winery in December and had it with some friends on the second day of Christmas at their home. Popped and poured in the glasses where the wine rested for 15-20 minutes before sipping. 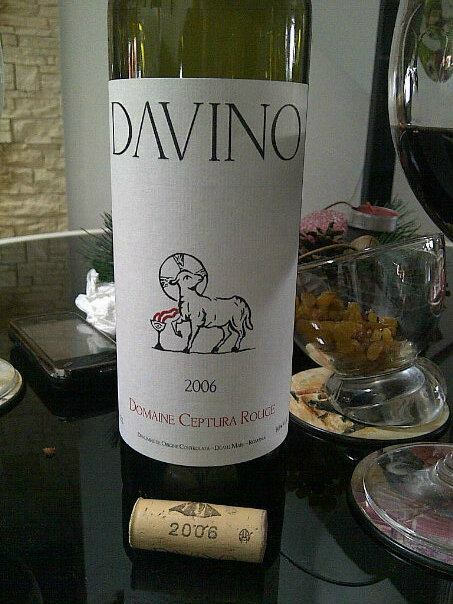 The 2006 is virtually out of stock at Davino and now can be the last chance for anyone interested to grab some bottles to act. 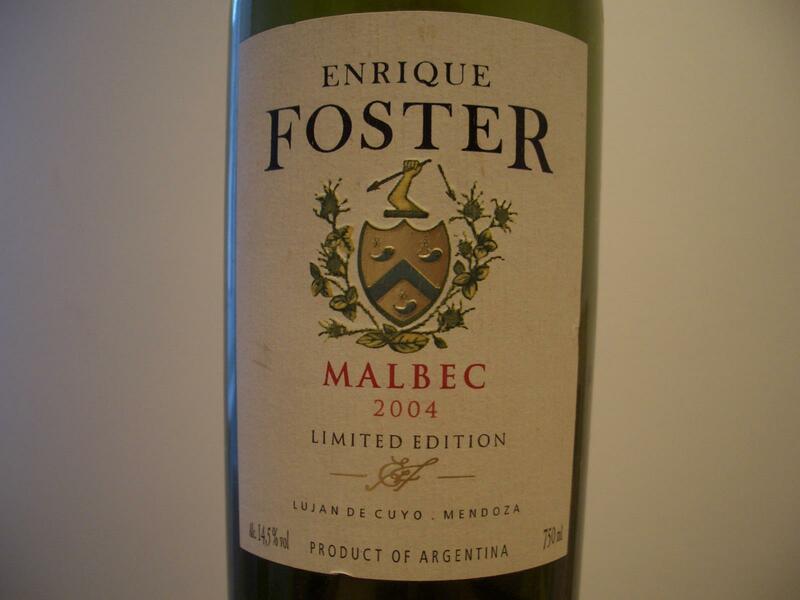 A predominantly Feteasca Neagra blend with Cabernet Sauvignon and Merlot, aged for up to 10 month in new Romanian oak. My favorite still remains the 2004 Domaine Ceptura Rouge that I had the chance to sample during a vertical tasting of six vintages organized in December by Mr Dan Balaban and Vinexpert. 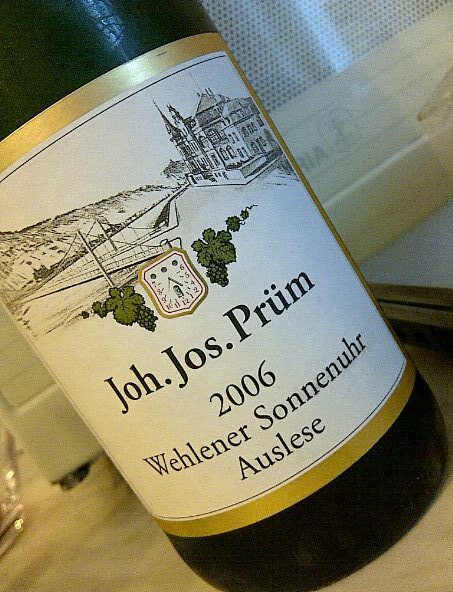 Wehlener Sonnenuhr is without doubt regarded as one of the best white vineyards in the world. And although many other well-known producers own land here as well, this site is intrinsically linked to the name Joh. Jos. 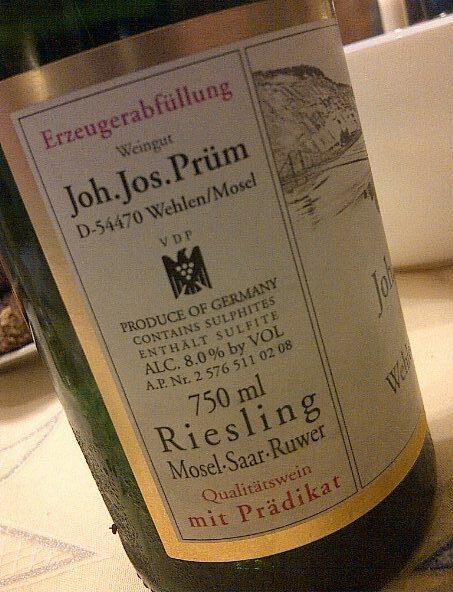 Prum. 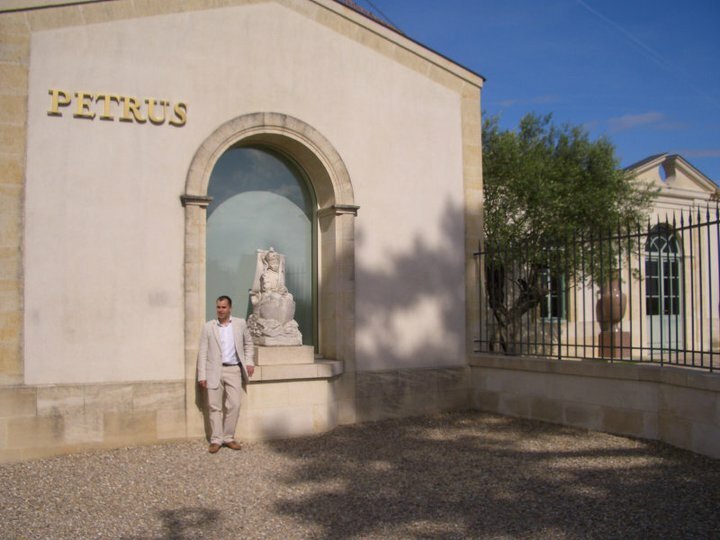 This wine-grower dynasty can be traced back to the twelfth century. 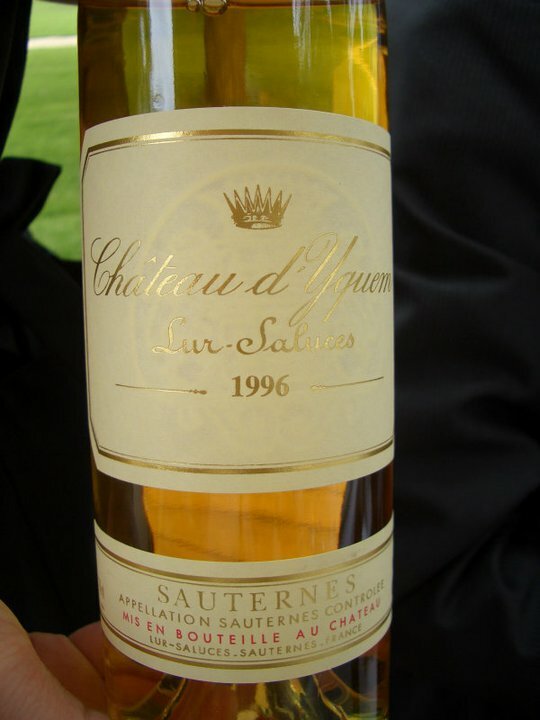 This is a wine that can equally pair foie gras and very sweet desserts. It went extremely well with Christmas cake and other sweet home made cookies, being the highlight of a Christmas meal with family. 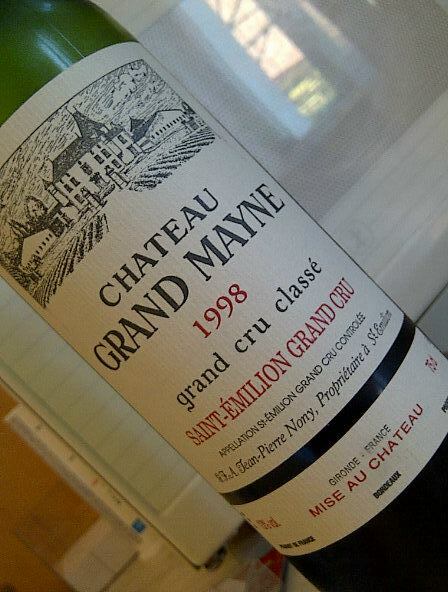 1998 was a successful vintage on the Right Bank and some wines started to drink very well already. The cork went out fairly smooth, but was stubborn and did not want to come in one piece. 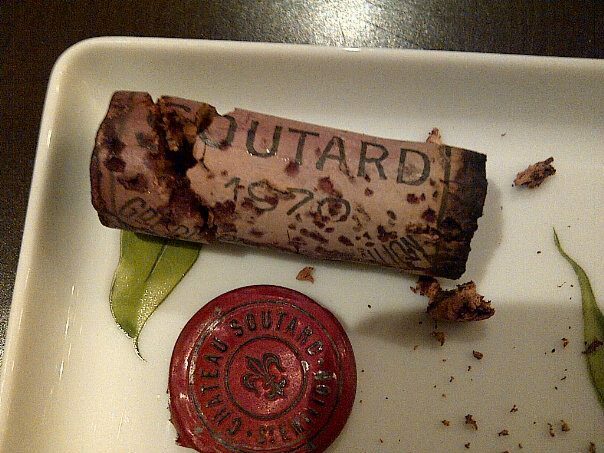 Luckily no piece of the cork fell in the bottle. After uncorking I just left it to breath for 30 minutes in the bottle. 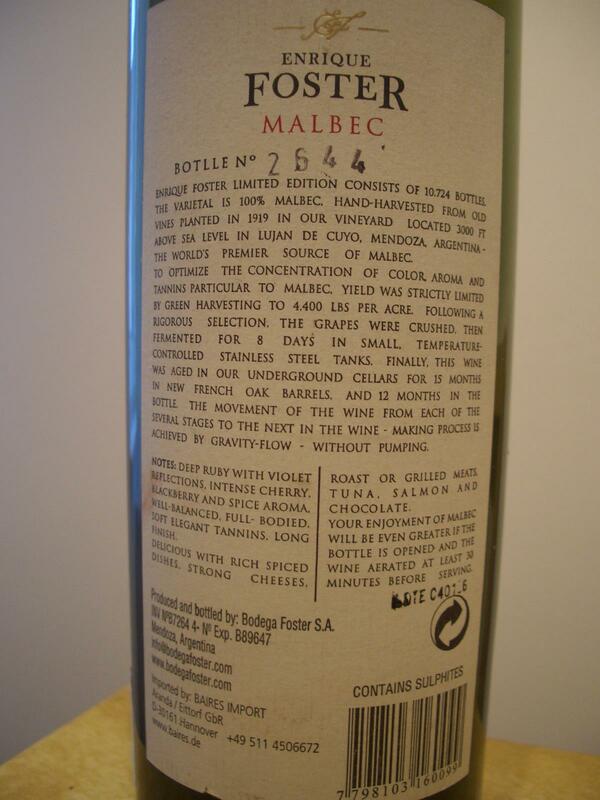 Not a wine for fruit-forward wine lovers, but recommended for people that love a wine that whispers rather than shouts. 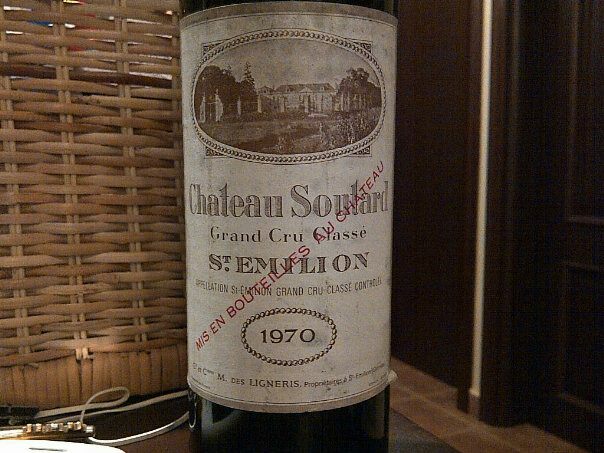 1970 was a great vintage, more successful on the Right Bank than the Left Bank. 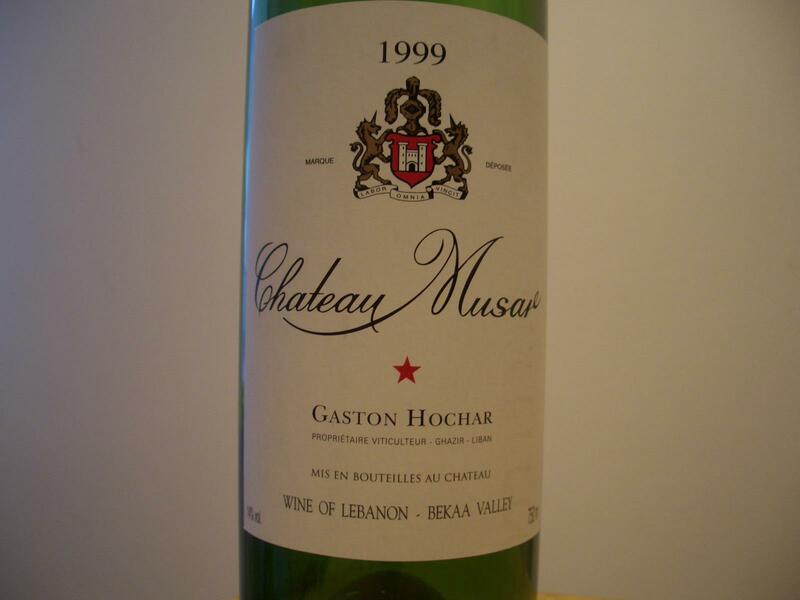 Still impressive,fragrant wine.